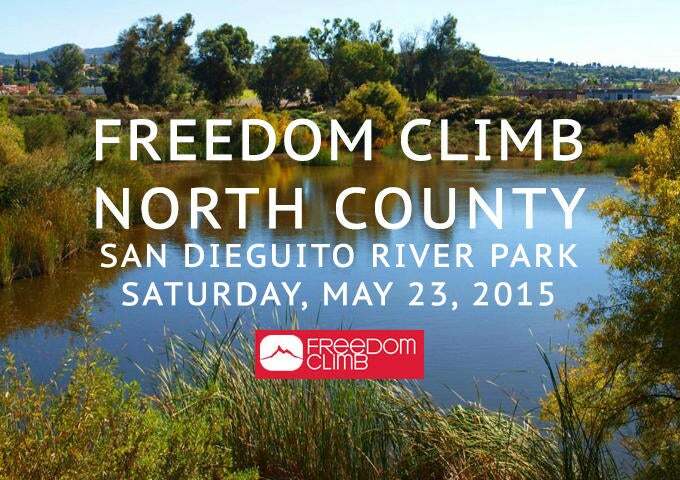 “The Freedom Climb North County: San Dieguito River Park” is a symbolic gesture of the climb to freedom for many women and children around the world. We invite people of all ages and stages, infants to those who’ve lived a long life, the opportunity to get on their feet and participate in raising funds and awareness for women and children who are at the highest risk of exploitation. Currently, the Freedom Climb supports 55 projects in 30 countries around the world. 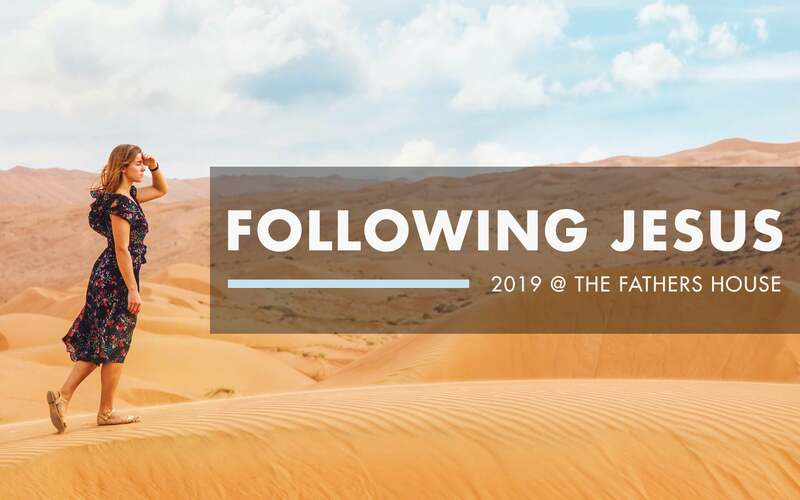 The Freedom Climb is a ministry of Operation Mobilization, a global Christian missions organization. REGISTRATION FEES: $50/ individual; $100/family of 4 (additional $10 per family member over the first 4) Registration includes snack and t-shirt. Make sure to bring 1-2 liters of water/person! ON LINE PRE-REGISTRATION IS ENCOURAGED at http://fundraise.omusa.org/NorthCounty (Participants may register at the event, but t-shirts and snacks may not be available.) Due to the potential for trail conflict, we request that you leave your dogs at home.